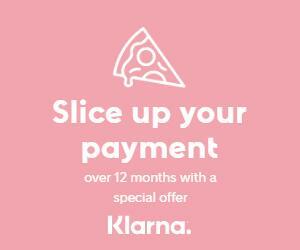 Interest Free Installment plans from Klarna! Split your purchase into equal payments. No Gimmicks or Hassles! We know the modern shopper is informed and capable. We work with the bottom line number. 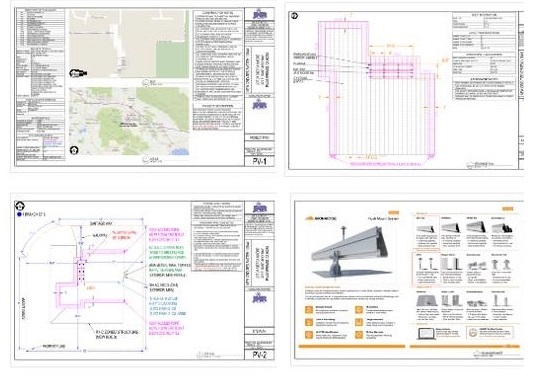 A Comprehensive Drawing Planset is included with all systems for permitting and installation assistance. 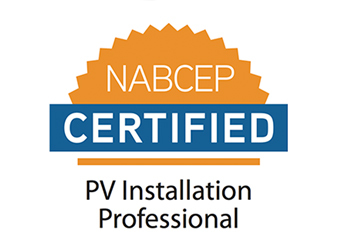 We can help you find an installer, or we can offer a complete price from a NABCEP Certified Installer. We have the experts so you don’t have to be one. We can help with every phase of your solar project, from system design, permitting assistance to financing and warranty. All of our kits were pre-designed by professionals to offer you the best system with the fastest ROI. Unlike most other solar shops we also have over 8 years experience with both grid tie systems and battery based systems too. We specialize in hybrid and grid-tie battery backup systems by Schneider (XW) and Outback (Radian). We offer 1kW – 5kW systems for light commercial and residential applications, and currently offer one of the only 5kW Grid Tie (non-battery based) Wind Turbine Systems in the world. We also offer complete 1mW and 2.5mW systems including installation and commissioning oversight anywhere in the world.